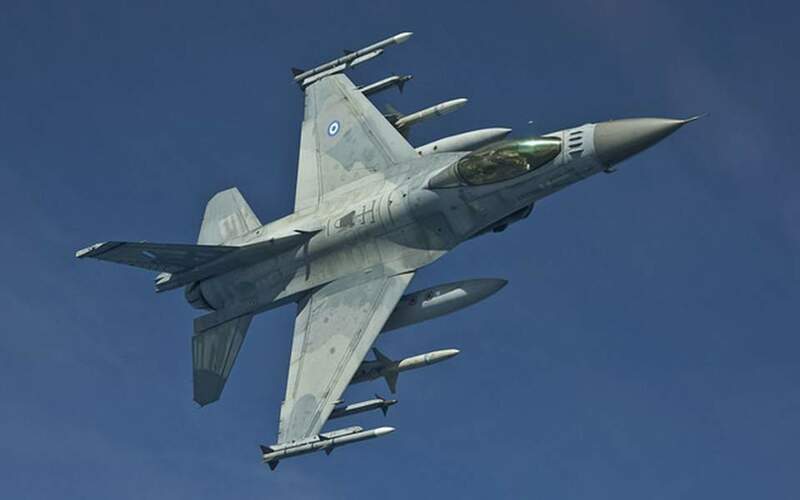 Greece’s Council on Foreign Policy and Defense (KYSEA) unanimously approved the upgrade of 85 F-16 fighter jets by the US. 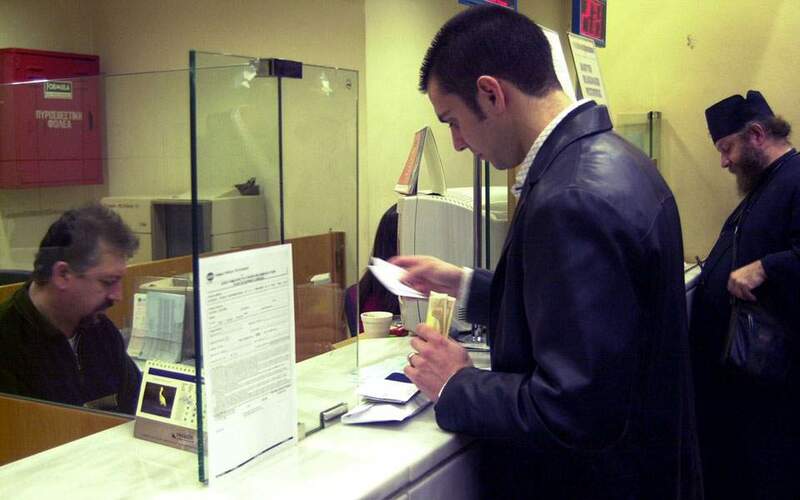 According to an announcement by the prime minister’s office, the approval was given after Defense Minister Panos Kammenos informed KYSEA that the US has accepted a revised Greek proposal that takes into consideration Greece’s fiscal commitments and constraints in the coming years. 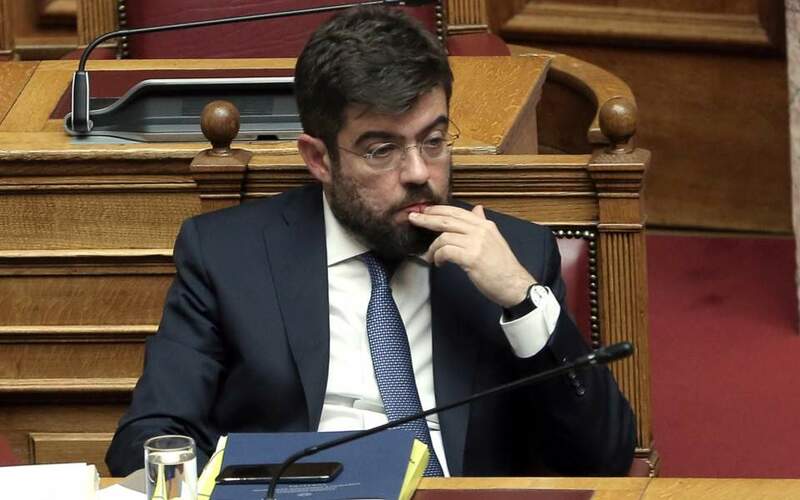 New Democracy's shadow defense minister Vasilis Kikilias said the main opposition was always in favor of an F-16 upgrade and will wait for the details of the deal with the United States before commenting further. The main obstacle to the deal was disagreements with US aerospace firm Lockheed Martin over the program’s launch date and the tight payment schedule. Greece is eager to update its fleet so that it attains interoperability with F-35 jets, which Turkey is already starting to acquire. On Thursday, three US senators introduced a measure aimed at blocking the transfer of Lockheed Martin’s F-35 Joint Strike Fighter to Turkey, one of nine partner nations involved in producing the high-tech, radar-evading aircraft. The bill, by Republicans James Lankford and Thom Tillis, and Democrat Jeanne Shaheen, comes at a time of deteriorating relations between the United States and Turkey, which supported the fight against Islamic State but has become increasingly worried about US backing for Kurdish fighters in north Syria.